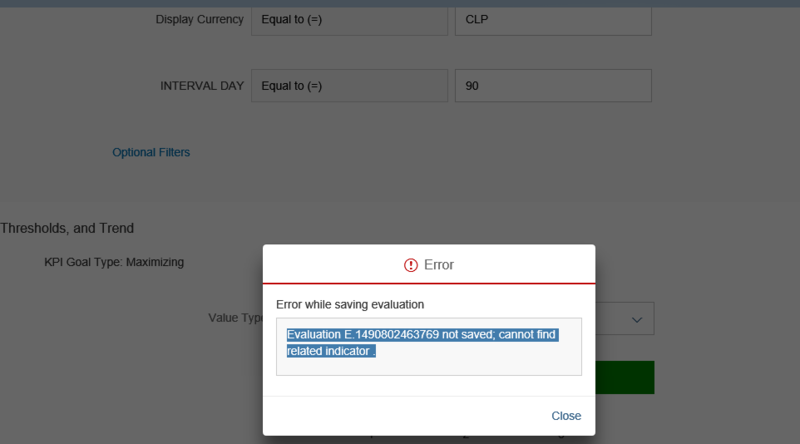 One of the most common questions we receive from customers as part of the S/4HANA RIG team is how to Modify Currencies in Standard Fiori Launchpad KPI tiles. Standard delivery of KPI tiles configuration shows currencies in EURO, if you are working in an implementation project where currencies are different than EURO you will need to modify the KPI tiles to show the currency you need. 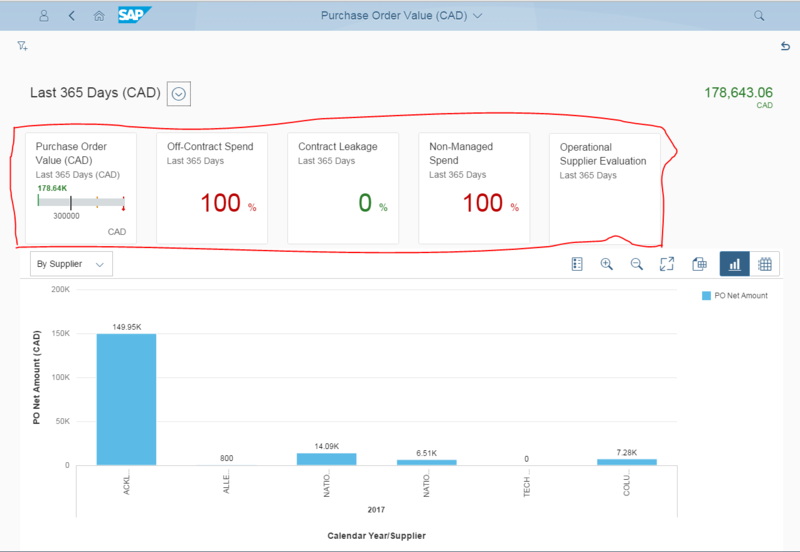 Step-by-step guide to modify currencies in standard delivered KPI tiles – S/4HANA 1605 or higher. If you are following the “Copy KPI” approach, consider that as a development best-practice you will need to create copies of the KPI’s which you will later modify to suit your needs. Once you have modified your KPI and displayed it in your Launchpad you may face issues assigning authorization objects to end-users. This is a common problem as developers are usually assigned full authorizations in the backend system. 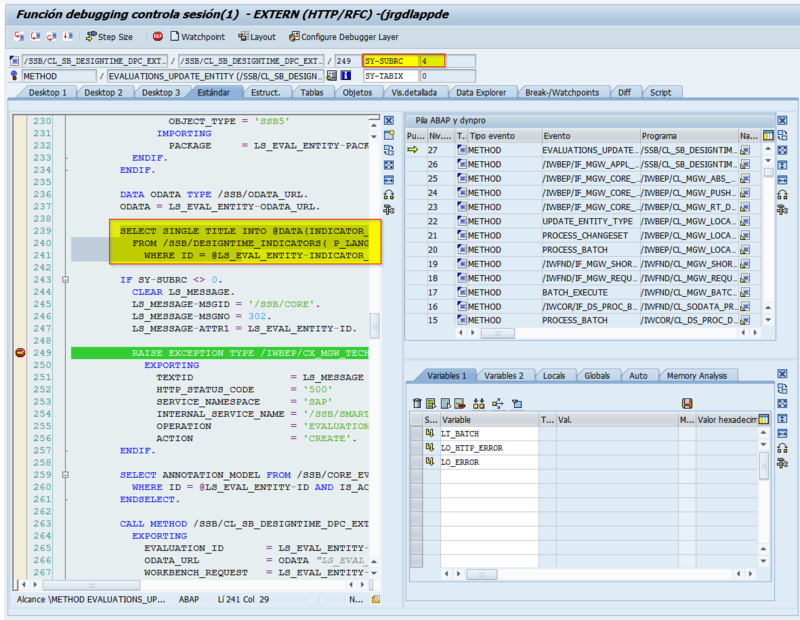 With Namespace = ‘C’, in query to Source DDL “/SSB/DESIGNTIME_INDICATORS”, not exist, but exit in S (SAP) namespace a record. Looks like there was a problem while copying and saving the evaluation. First, make sure there are no authorization errors in the frontend server usign tx:SU53; second, try copying the evaluation again, after successfully copying the evaluation refresh the web page clearing browser cache and confirm that the evaluation exists. What do I have to do, to save a record with Namespace ‘C’ ??? I was able to solve the issue by copying the KPI along with all of it’s evaluations into a new KPI and then changing the currency in the new KPI’s evaluation. I followed the steps mentioned in the document. But the customizing request does not contain newly create evaluations. Any idea what could be the reason. How should i transport the evaluations to client-200 ? Great guide. Very useful for me. Thank you Jorge Baltazar. Our business runs in multiple countries and we need the app running for each local currencies. Instead of creating separate evaluation & tiles for each country, can we have a single app satisfy that? Also each KPI has some associated header KPI. We would like to see each of the associated KPI to be in the same local currency as the primary KPI. As an example, we have created a localized copy of Purchase Order value in CAD currency. The associated KPIs like Off-Contract spend, Contract Leakage are in EUR. How can we change this mapping to have the CAD currencies version of these associated apps? Unfortunately I am not aware of any workaround, you would need to create as many copies of the evaluation as needed, both for the “main” and “associated” KPI’s. But I’m asking here since this one is most recent. I’ve been following the guide with no problems and I’m at the last step of adding the new tile from the catalog (step 4.2 in the PDF document). However I’m not able to see my new tile. I thought it was a problem with the chosen catalog in the new tile (should it be the Technical catalog as it is shown when displaying the standard tile in the KPI Workspace? or the Business catalog as it is shown when adding the standard tile in personalization?). But in either case mine is not shown. Could it be a catalog cache not refreshing or some similar issue? Do I have a way to force a refresh? Even after changing currency from EUR to INR using KPI workspace app.Still the issue is same. I modified standard CDS code(default to INR) using hana studio.Then it started to work. But when I did a transport in SAP to a different environment the issue is back again with “EUR” currency. Need help form you guys. Hardcoding the CDS input parameters is not the best option, that is why you can customize them from the KPI workspace. To obtain help from SAP you should create an incident and follow-up from there as it appears your issue requires further analysis that what can be provided in a blog thread. OK I’ll reach SAP team for further assistance. Thanks for the info. Will you kindly let me know how to why m I getting this error – 500. 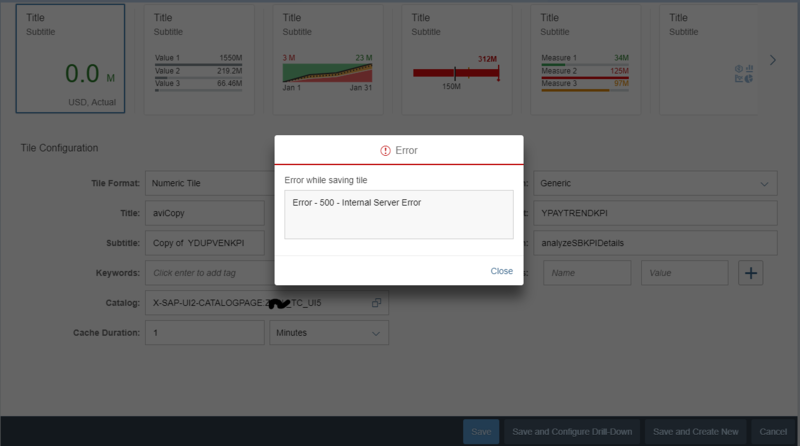 I am trying to create a KPI tile (Analytical fiori application ). But everytime I am getting the same error. I have followed every steps. I am not getting any authorisation logs in su54.